Done it. Again. Just finished writing my third book these days … In the digital age, of course, releases are more common in the format of an eBook, and that’s exactly what I’ve chosen for the two coming out this year. Makes a total of three book publications so far, including my first ever book written in German (granny, finally, you can read one of them, too). 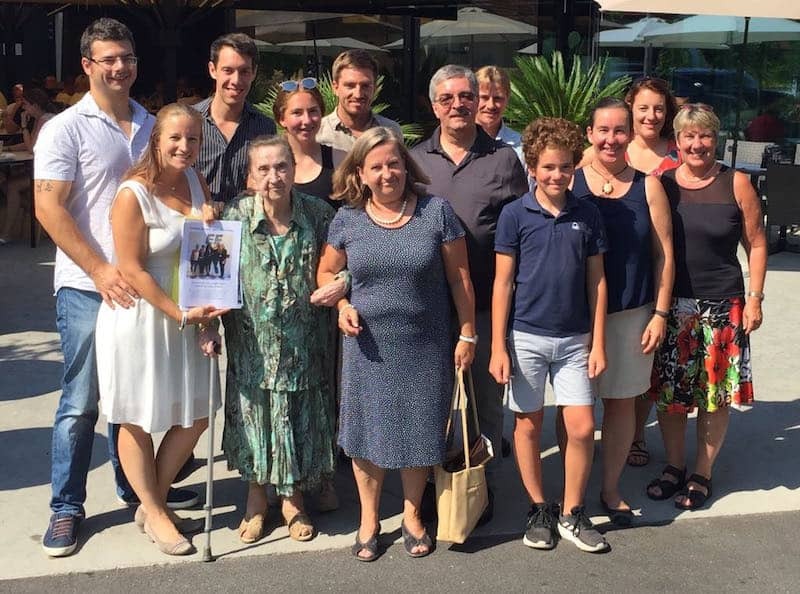 Been a bit emotional, therefore, being able to hand her the first draft on precisely her 96th birthday …! 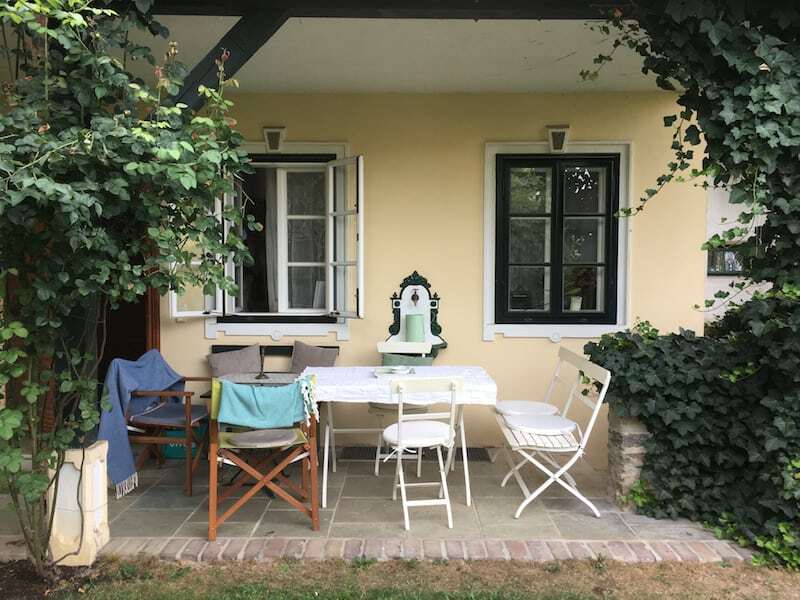 Three years ago already, I’ve been on a creative retreat to write my first ever book, “The Creative Traveler’s Handbook”, back in the beautiful countryside of Southern France. Enjoyed a much needed break from everyday life, and given myself countless hours of pure writer’s bliss. 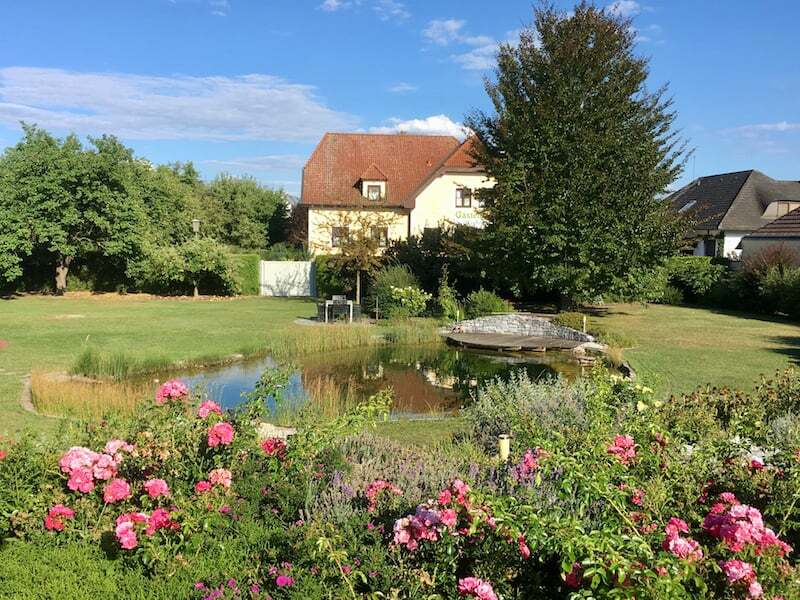 It is, I believe, what makes up the success not only of the book-writing process, but also of your personal peace of mind during that particular, special time. In my latest eBook about languages, I’ve again shared lots of practical, hands-on tips with you complimented by personal travel stories and experiences. It’s in German (unfortunately for you, dear English readers, but who knows: I might very well still translate it for you!) because of a cooperation with the international language school EF, located in Vienna and addressing primarily Austrians wanting to go abroad and study languages. My tips are based on 15 years of learning and studying languages myself, all the way from primary school to living abroad and being able to speak German, English, French, Spanish, Portuguese, Catalan and Italian fluently. Yes. All seven of them. But, I recall in my modesty, “they are but Roman languages, all related, so nothing to be too proud of”, I often say. My own eyes light up if I hear somebody speak ten or more languages (another goal in my life! ), and quite exotic ones at that, including Mandarin, Japanese, Bulgarian or Hebrew. Greek, too, might be an option for me still …! 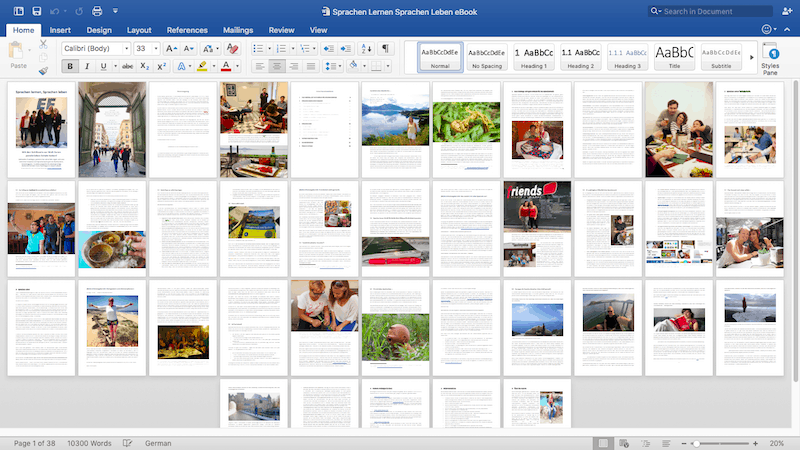 … Soon to be released : A first draft of my latest eBook about languages. Only missing final proof-reading and editing at this stage! 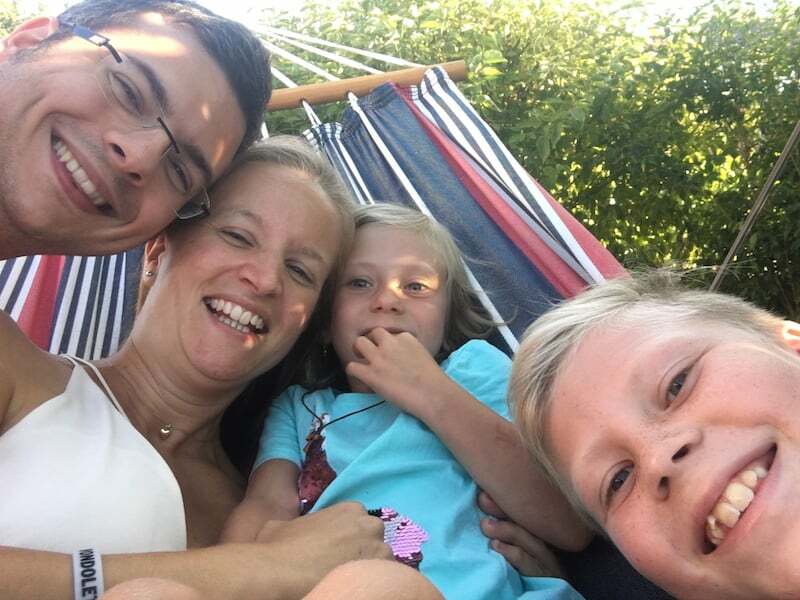 … after all, inspiration is to be found everywhere – especially over a creative break in a hammock, and / or playing with children! 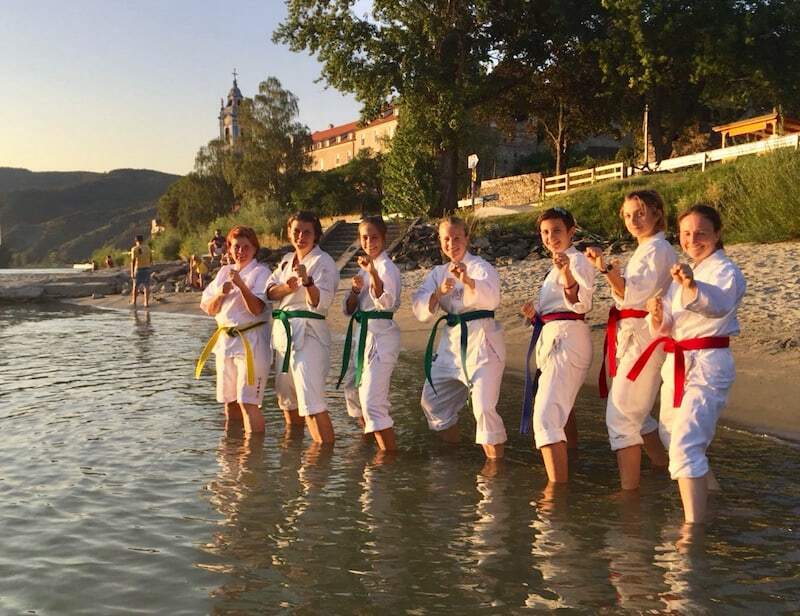 On another private note and to keep you smiling: I’m also becoming really good at practising Taekwondo, and rather enjoyed ending my writing days with training by the Danube beach in Dürnstein, Lower Austria. KIAP! 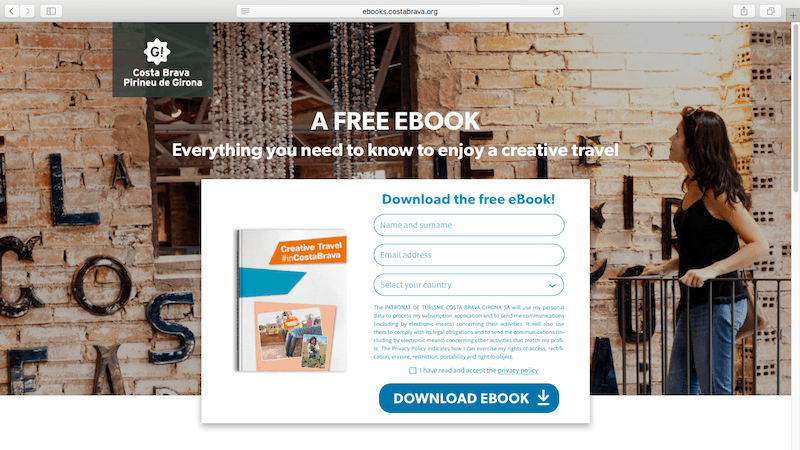 You may already download the second book I’ve ever written, an eBook about #CreativeTravel #inCostaBrava : It’s a practical handbook about where to go, what to eat and what to do as a creative traveler in Costa Brava, Spain. The way to writing this book has involved many happy meetings and travel experiences with my friends & families in Costa Brava, Spain. Having started drafting it last year, I’ve finished work on the book mostly over the long winter months, typing away in those typical, cosy Vienna coffee houses like the authors of the olden day. This spring, finally, it saw its release and has been published through the website of the Costa Brava Tourism Board here >>> http://ebooks.costabrava.org/ebook/creative-travel-incostabrava/. You may download this eBook (in English language) completely free of charge; I would love to hear from you about staying at my recommended accommodation and enjoying those creative travel tips I’ve shared, such as a fun Mojito workshop using local herbs, olive oil tasting experiences or even painting your own “Caganer”, the story behind which is truly fun, and ever so typical of the Catalan people. Costa Brava, about an hour’s drive north of the city of Barcelona, is truly worth your while – especially now given the tips completed in my eBook. 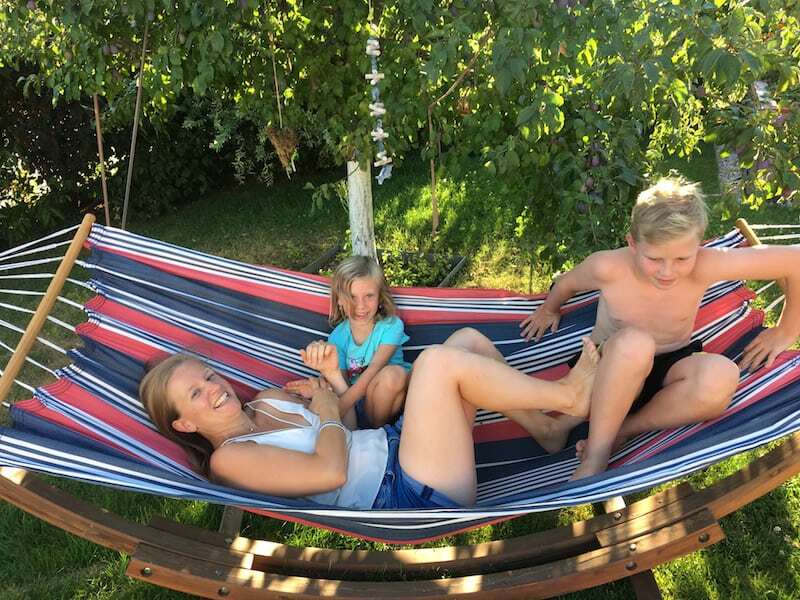 And who knows: I might very well meet you there, either in Costa Brava or back in that .. lovely Austrian hammock. 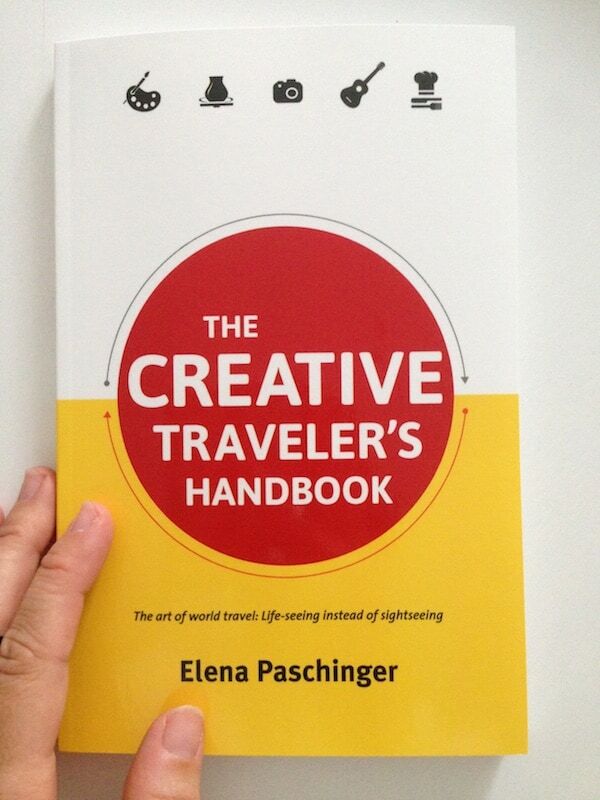 Stay tuned and take care, and do let me know if you have any questions, books or else: reachme@creativelena.com ! Romantic Road Germany Part I : The City of Würzburg.